New Year’s Day is the time when everyone is optimistically thinking about the targets they have set for the next 365 days. Most people never reach their own goals, so how can you make sure to achieve success? Success creates results, energy, momentum, pride, happiness and more success! Here’s how to make it a part of your 2016. 1 Milestones and End Goals. Milestones are marks of progress along the way to achieving your end goals. It is important to remember that any progression IS progression. If the way you measure your crossfit successes hinges on 1 ultimate goal in 2016, you may run the risk of disregarding the progression that you make towards that goal, just because you didn’t hit the end result. For example, if your aim is to clean and jerk 100kg, and you begin the year with a PR of 65kg, even if you don’t hit your target yet increase your lift to 85kg, this is still a significant achievement to be proud of. Never loose sight of that. Set incremental milestones along the way. 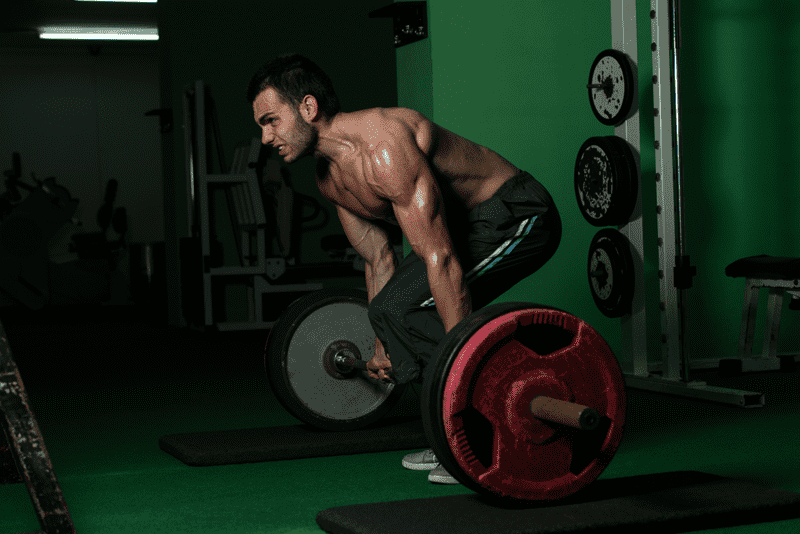 Focus on the moment and raising your lifts and increasing your performances. The end results, and your personal goals will become achievable and as you hit them, you can be proud of both the final results, and the overall process. Do everything well: Every rep, every lift, every climb, every movement counts. Keep re-visiting your basic lifts and gymnastic movements. Keep improving your form and you will see your overall performances progressing. Because in Crossfit we focus on multiple exercises performed at a high intensity, it is easier to let form slip on the final few wall balls (of 100) for example, that it is if you are following, say, a starting strength barbell program. Discipline yourself to concentrate on perfect form at all times. Make this as important as your times and weights. It is difficult to measure and track, but the results will be obvious over time, I guarantee you that! Sounds obvious and we all know it, but it’s often more difficult in reality to do it well. Sometimes life gets in the way, I get it. If you have a recently newborn child, you will not be getting 8 hours of uninterrupted sleep every night in 2016. If you work crazy hours or two jobs, 8 hours will probably seem like some kind of distant luxury you used to enjoy as a teenager, but it is important. If you want to be the best athletic version of yourself, you NEED a regular sleeping pattern, so your body has the time to repair and grow. If you push harder and harder and don’t give your body the nutrition it needs, and / or the sleep it requires, then it will burn out. Simple as. 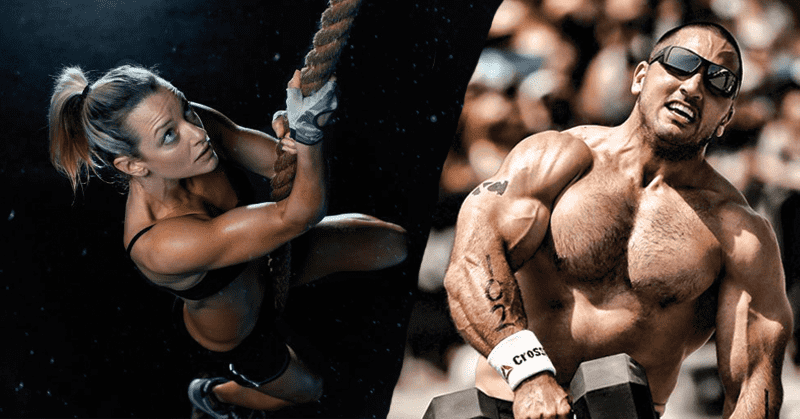 Train hard, but train smart, and you will achieve your Crossfit goals for 2016. January is the month of the year that always has the highest numbers of people signing up to gyms and Boxes all around the world. It’s not difficult to figure out why. This is no bad thing, the only problem is that this often fizzles out after the first month or two, as people don’t see instant results and become disillusioned, or just revert to old habits. Being consistent just means sticking to what you said you were going to do, no matter what. Starting 2016 with 3 Crossfit classes a week? Then make sure that whatever happens, you are in the Box training 3 times a week. The more you feel like skipping a session for whatever reason, the more you should definitely not! Write it down, tattoo it on your skin, but however you motivate yourself, be consistent! If this is true – which I believe it is – then to get rid of a bad habit, you must unlearn it through patience and routine. Don’t try to do this too fast. 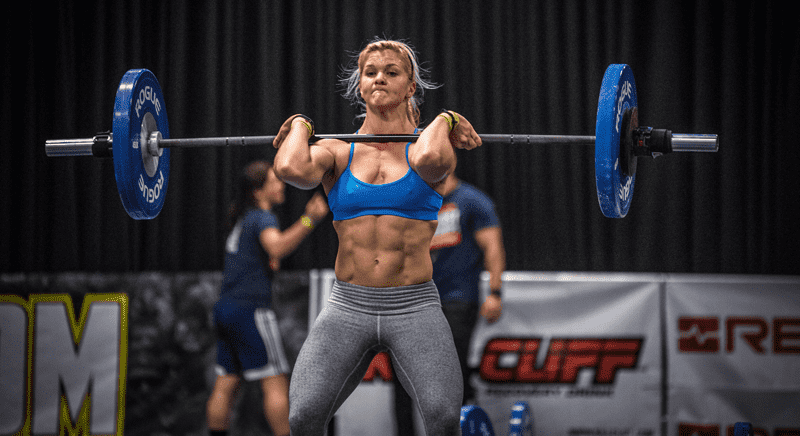 If you want to improve your Crossfit performances through increasing the volume of WODs per week, do it in incremental steps. Let your body get used to it, and in no time at all, one extra workout will become two, and then maybe an additional weekend morning WOD, and so on, until you find yourself doing five or six sessions a week and smashing them all! Good luck, and have a great 2016.